Merton Council collected 4,000 tonnes of food waste from houses and flats last year and this week is delivering batches of free bin liners to residents, one of the few councils in the country to do so. 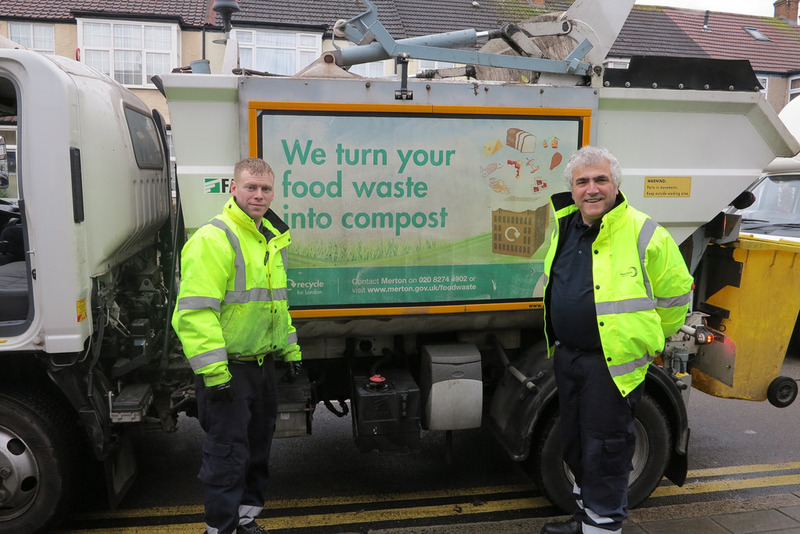 After being rolled out across the borough in 2012, the council’s food waste collection scheme has seen nearly every household in Merton provided with free food waste bins and 52 free bin liners twice a year – that’s enough for two food waste liners a week. As part of the scheme, a new batch of food waste liners have been delivered to all households in the past week. The next delivery will be in six months. Where residents need more than two bags a week, extra bin liners can be purchased in the borough’s libraries at a cheaper price than in supermarkets. Currently the council collects food waste from over 80,000 properties across Merton, including houses and flats. Food waste is collected on the same day as people’s normal rubbish and recycling collection.